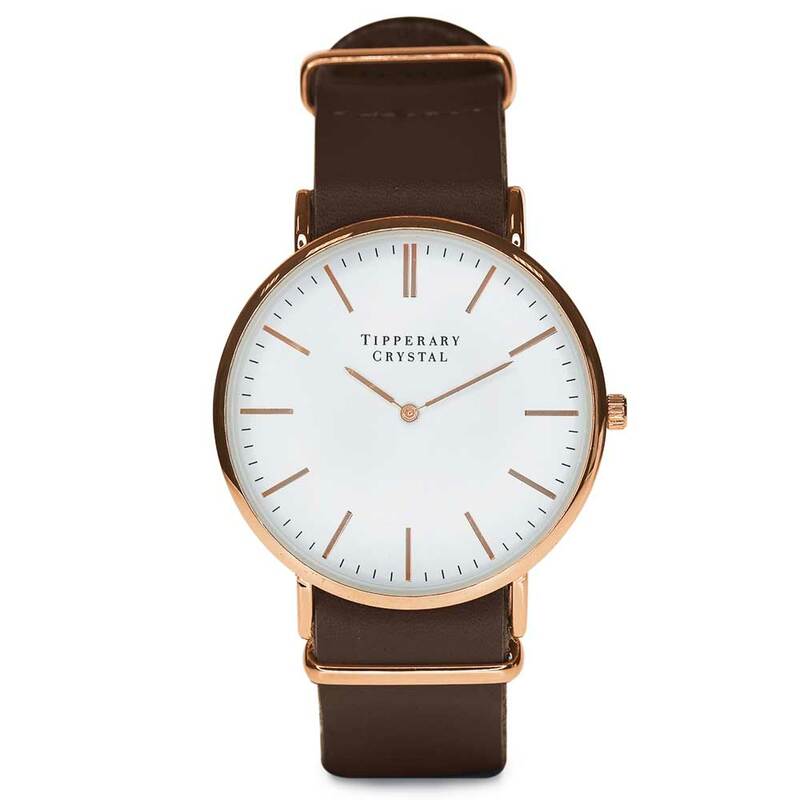 Classic Watch - Dark Brown Leather Strap Men's Watch. 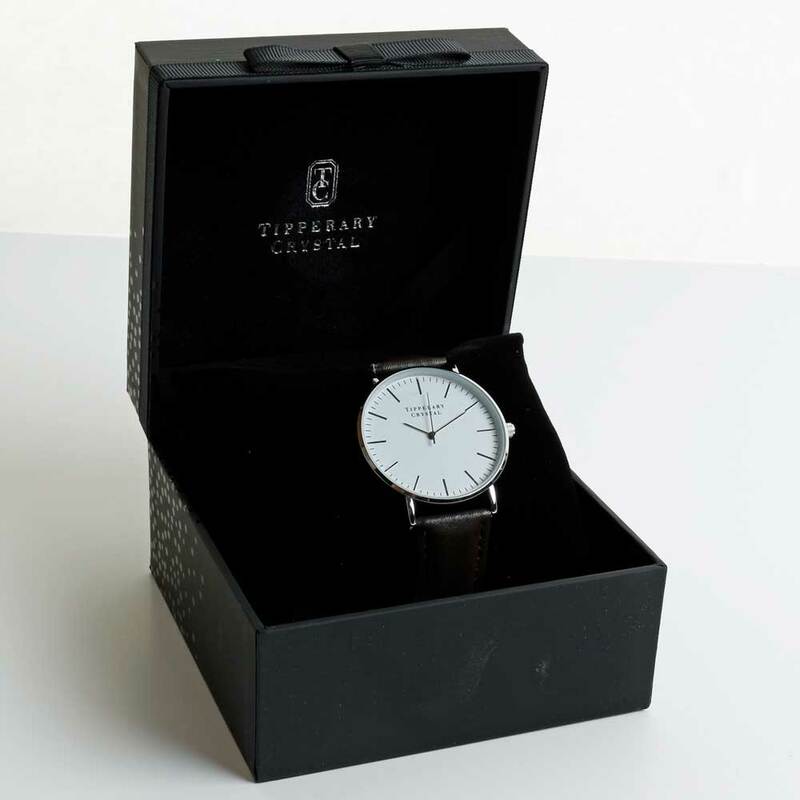 The Classic design has an oversized face and this this classic and aesthetically pleasing timepiece was designed with exact attention to detail. The dark brown leather strap complements the simple and minimalistic dial, effortlessly creating the perfect accessory. 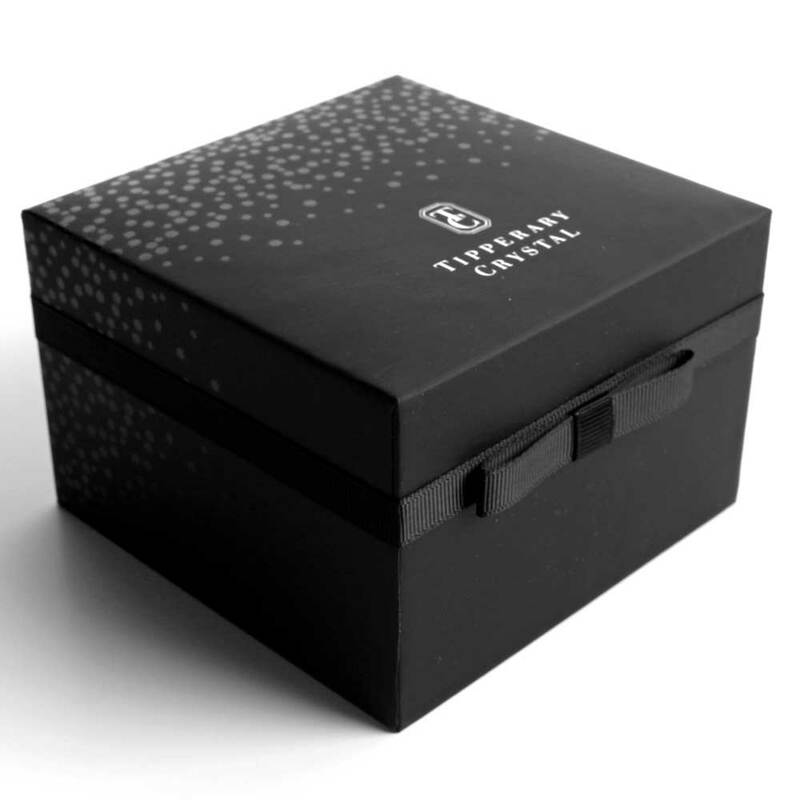 Each watch has a twelve month warranty.